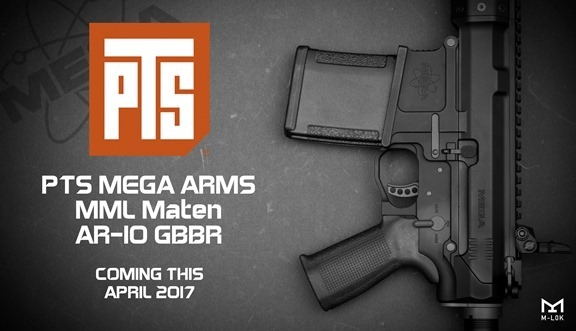 Airsoft World are holding a ‘not so’ Secret Sale right up to midnight on Sunday 2nd April. It’s a big warehouse clearance for the year-end with lots of newer gear chucked in for good measure. There are plenty of excellent bargains to be grabbed before the weekend is out. If you combine that with their current ‘3 FOR 2’ offer on their high quality BB’s, you will be able to save a considerable amount of cash! It ALL ends on Sunday at midnight or until stocks last. FoxFury Lighting Solutions announces its new Taker B10 Shield Light for use by SWAT, special operations and other first responders. The powerful, strobe-capable Taker B10 can be mounted to the top or side of most ballistic shields. It can also be removed from its adaptor and used as a flashlight if/when needed. FoxFury has been an industry leader in shield lighting since 2005. Its shield lights are trusted by operators around the world to help law enforcement and military gain an upper hand in dangerous situations. The Taker B10 is a new concept shield light. 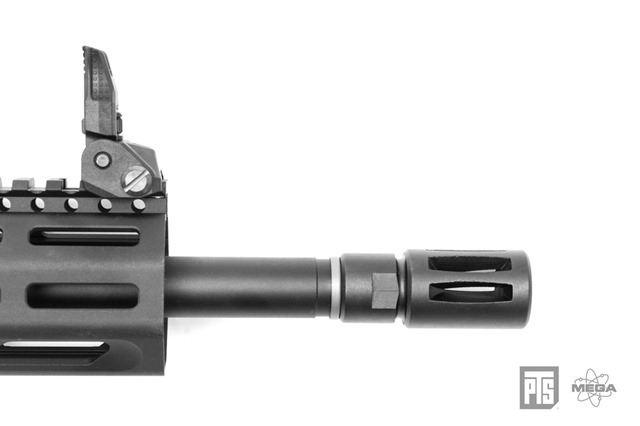 It’s a flashlight that can be clipped to the top or side of tactical and entry shields via a Picatinny C-Clamp. The light can be tilted 30 degrees in either direction to illuminate the subject. Placing multiple B10 lights in different places and at different angles on a shield can be an offensive tactic to help confuse a perpetrator. The light can quickly be removed from the picatinny c-clamp and used as a handheld flashlight. It provides 380 lumens of light and runs on 2 CR123 batteries or 1 rechargeable 18650 battery. The light is equipped with 4 modes: Momentary, Continuous High, Continuous Low and Turbo-Strobe(TM). The Turbo-Strobe(TM) is a varying frequency strobe that disorients a suspect, which provides an officer with a tactical advantage. "The Taker B10 shield light is a nonlethal tool that can help keep officers and the public safe. It’s simple, versatile and requires no drilling to mount to the shield," said Mario Cugini, CEO of FoxFury Lighting Solutions. FoxFury is accepting preorders for the Taker B10. It debuted at SHOT Show in Las Vegas. See Our Lights in Action! The ICE BREAKER is out of control. It’s not slowing down! This is the last call. The ICE BREAKER will end its reckless tour on Tuesday, 3 p.m. CET. Do not miss out on this, this is your last chance to get your hands on best products in incredible prices – up to X% cheaper! Dear all, Looking for more from inside out. Maple Leaf is giving you choices with quality. Reinforced parts with smooth, accuracy & strength. Need a sling? Who doesn’t! Checkout Airsoft GI’s 1 Cent Sling Promo! While supplies last, grab a high-quality ASGI 1 Point Sling in your choice of Black, Tan, or OD for just $.01 plus S+H! These bad boys are moving QUICK, and we don’t expect to have them in stock for too much longer – don’t miss out! We had another well attended weekend at Tuddenham, with an excellent quality of play all round once again. April is a five weekend month, so we’ll be back for another skirmish weekend on 29th & 30th. See you all again then. This weekend we have two events running this weekend – a WWII open day at Eversley on the Saturday and a FilmSim open day at Norwich on the Sunday. The WWII event still has British & US places available, all the German & Italian places are now sold out. We have a ton of free loan uniforms available as well as period weapons for rental, so come and get involved! The open day at Norwich is at Top Dog Paintball’s site, which is a varied woodland terrain with loads of man-made features. We will be playing short scenarios in the morning and a full afternoon scenario using the whole site. Lunches are available but must be pre-ordered via the event page on our website. Next weekend we have an open FilmSim style weekend at Tuddenham – come and play either day or make a weekend of it and camp over. Long scenarios, multiple objectives and bandage based respawns are what these games are all about. We will be starting up night gaming at Tuddenham soon – keep your eyes open for the details. 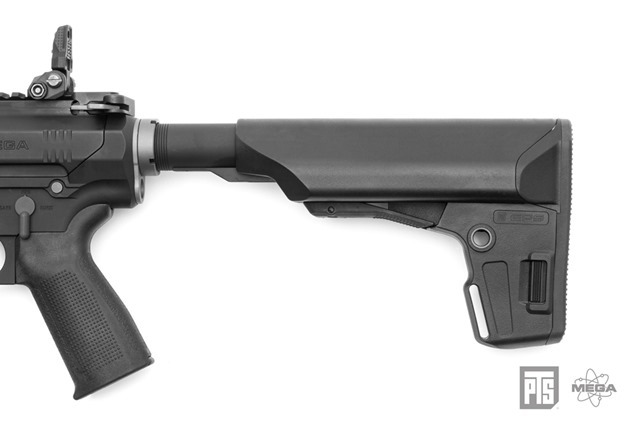 o EP Magazine (EPM) LR (Large Round) – the beefier .308 sibling of the EP Magazine, boasts a Dupont® Zytel™ reinforced polymer body and holds up to a maximum of 35 rounds. 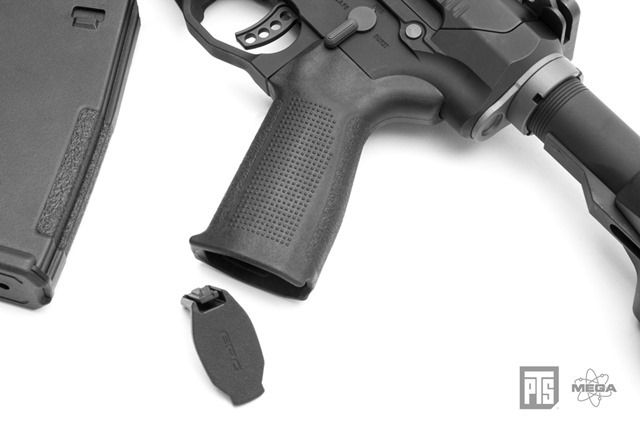 The EPM LR features a Bolt Lock Release Unit to prevent the bolt from locking after emptying the magazine if you so choose. 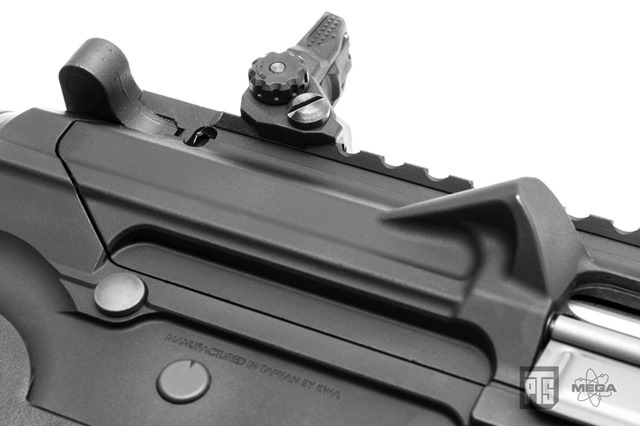 SLR Airsoftworks is pleased to announce the new muzzle devices and T1 mount for the airsoft market. SLR Rifleworks is a firearm parts manufacturing company specializing in innovative and new designs for the firearm industry. 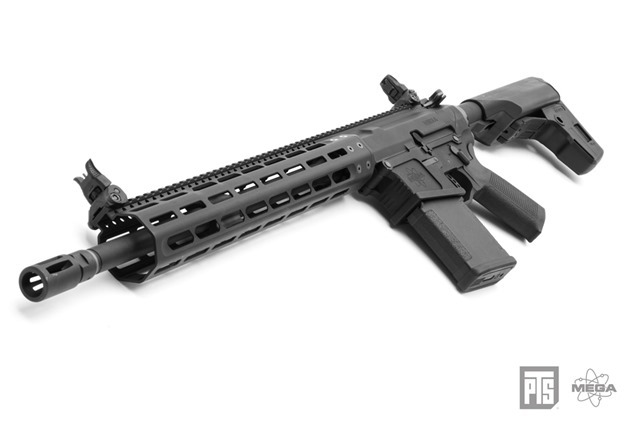 Hailing from Central Florida in the United States, SLR Rifleworks is famous for the unsurpassed quality of their adjustable gas blocks, charging handle, muzzle devices and handguard rails, among other innovative products in SLR Rifleworks’ line-up. 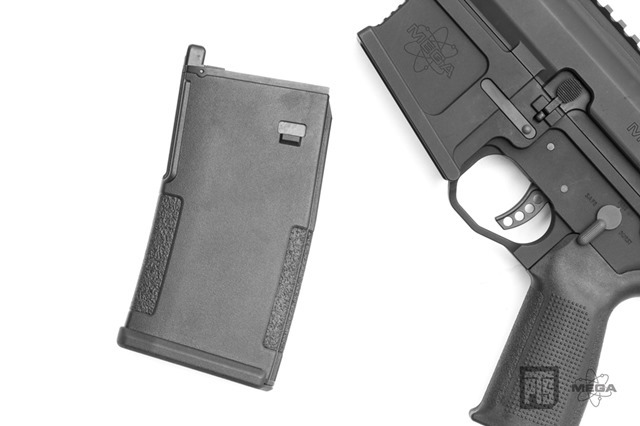 SLR Airsoftworks will bring this unique manufacturer into the airsoft market by faithfully reproducing their plethora of firearm accessories for airsoft guns. For product inquiries, please contact us at info@dytac.hk. For orders, please contact us at sales@dytac.hk. For orders to Europe, please contact our exclusive distributor, Evolution International S.r.l. at info@evolution-airsoft.com. To celebrate our company’s planned release of Keymod products, we are giving away keymod nuts free of charge* for the first lot. Check out our website www.pdi.jp for more info! 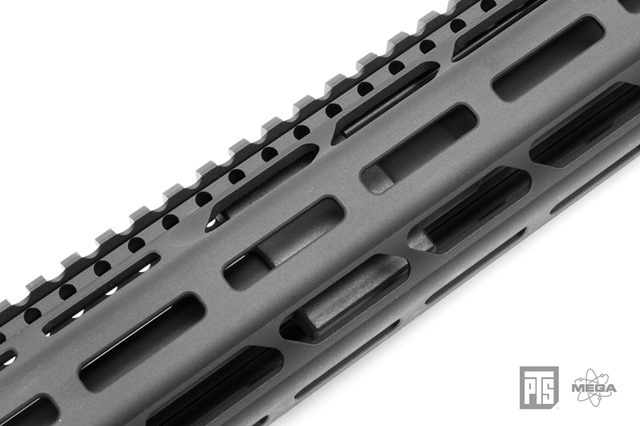 Introducing the new Keymod forward grips for G&G Keymod rails. 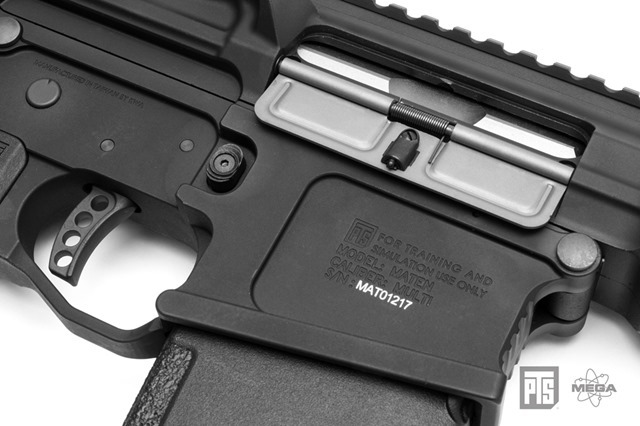 Unlike, universal Keymod forward grips which is used to fit all. The new G&G Keymod forward grips are designed to fit perfectly flushed with the appropriate model. The front end has a textured design allowing for a comfortable firm grip. Offered in 3 different colors to maximize customization. Here we go with the first review after IWA. It´s about the UF PRO Striker Stealth Smock. Introducing the UF PRO Striker Stealth Smock. 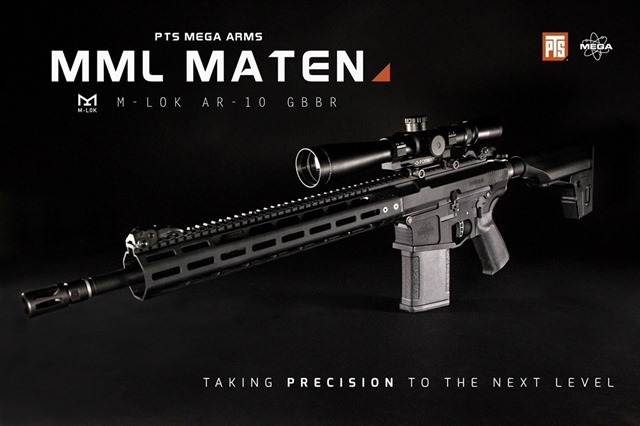 I was given the opportunity to test this product from our partner Triple Action, a shop based in Germany known for high-end tactical garment for the modern operator needs. Over the past couple of months, I had the Smock with me during my trainings to find out how it performs. The whole test included several greenside trainings as well the functionality in CQB environment. I even put it on for some mountain hikes and loaded it up with around ~13kg to check how it works & feels after a long day under constant use. In this review, I want to give you my personal statement about it and how it worked out for me. Beside this, I guide you through all the features the Smock has to offer and you definitely have to know about. Restock of products from the Czech manufacturer Retro Arms! You can find many interesting, unique parts made with CNC, including excellent gearboxes, hop-up chambers and custom-design selectors levels / bolts and screws / triggers in various colors. Huge delivery of Rockets Platinum BBs. New delivery from Mactronic has, as always, brought in a lot of excellent flashlights – both mounted ones as well as EDC models and outdoor flashlights. The offer also includes tactical flashlights. Don’t miss out on the latest shipment of Nuprol products! 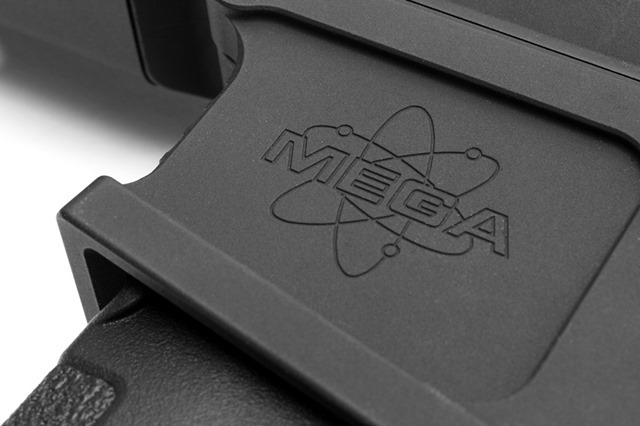 Among the many airsoft products you will find DELTA AEG replicas, Hard Case products designed for rifle transportation, BOCCA Rails or LiPo batteries.